A large amount of caffeine is released from tea after the first 30 seconds of brewing. 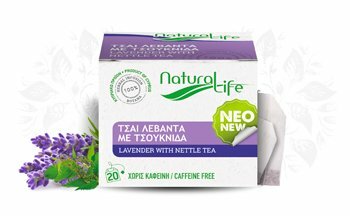 Dumping this content out and pouring new hot water is a neat trick for caffeine conscience tea drinkers. It is our belief that everyone must have healthy leaving standards. Our goal is to provide our customers with the finest natural products. 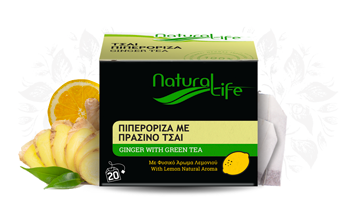 Natural Life mainly activates in imports and exports for the Cyprus market in the food industry. Its Products are imported all over the world, with high quality standards. 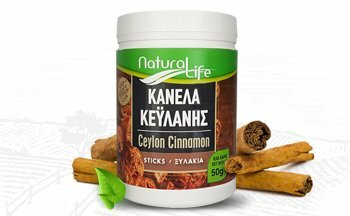 Large quantities of our products are supplied from the domestic market and thereby support the Cypriot farmer. High levels of vitamins & nutrients including magnesium , fiber and iron. 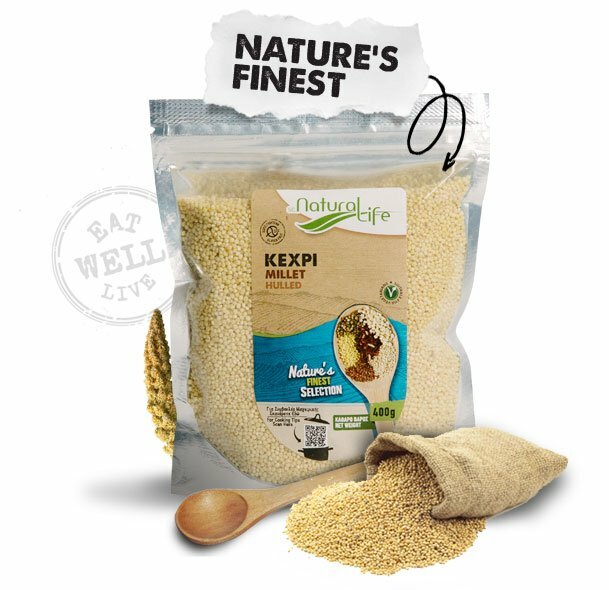 For Millet Porridge just increase the ratio of water to 1:3 cups and simmer for 40 to 50 minutes.